Your hair is as important to us as it is to you. Whether it’s a great cut or a change in color, our experienced stylists work with you to achieve the look that will make you look your best! At Tranquility, organic skin care is natural beauty you can see and feel. Every one of our facials are customized to your needs and feature Eminence Organic Skin Care Products, which are handmade in Hungary. Tranquility is proud to be one of the select spas in our region certified to use and sell Eminence products, and our estheticians meet quarterly with Eminence experts for training, ensuring they are at the top of their field to provide our clients with the best services possible. Fine lines, acne, hyper-pigmentation, and aging can all be minimized with regular professional care and preventive treatment – book your appointment today to start your journey to beautiful skin! Note: A series must be paid for in advance and cannot be shared with another individual or exchanged for different services. Series are good for at least one year from date of purchase. All our facials include hand and arm massage and hand warmers. *Mini-Facial cleans and tones your skin (does not include extractions). **Signature Organic Facial includes masque, extractions, head, neck & arm massage. Whether you are looking for pure relaxation or have specific pain or discomfort that needs to be addressed, our five licensed professional massage therapists have numerous years experience in all the latest techniques, guaranteed to make you feel your best. Our massages can ease muscle tension, improve circulation, relieve specific pains, facilitate relaxation and give you better sleep. We can also suggest at-home techniques and exercises as well. New clients will have a brief consultation with the therapist prior to the start of the massage. We encourage all our clients – new and returning, to talk with their therapist about the specific type of massage they are needing so we may provide the best service possible. All massages are performed in separate rooms to maximize the comfort of our clients and to ensure a 100% dedicated and private service. We offer two types of exfoliating body treatments. These include a sugar scrub for medium sensitivity, and the sea salt glow for the more intense exfoliation. *Note: we are not a wet spa, and we suggest you plan on showering once you are home. At Tranquility, we provide quality natural nail care, giving our clients beautiful nails with the highest quality products. Tranquility’s clients can choose from a large selection of the latest in Morgan Taylor® Lacquer and Gelish colors. Morgan Taylor®, the NEW standard in Professional Nail Lacquer, the crème de la crème of nail color, developed by professionals for you to perform to the best of standards. We only perform services on natural nails. If you make an appointment and have acrylic, dip or gel nails, they need to be removed before your services with us. We can NOT remove them for you. We can remove any polish, shellac or gel polish for an extra fee. 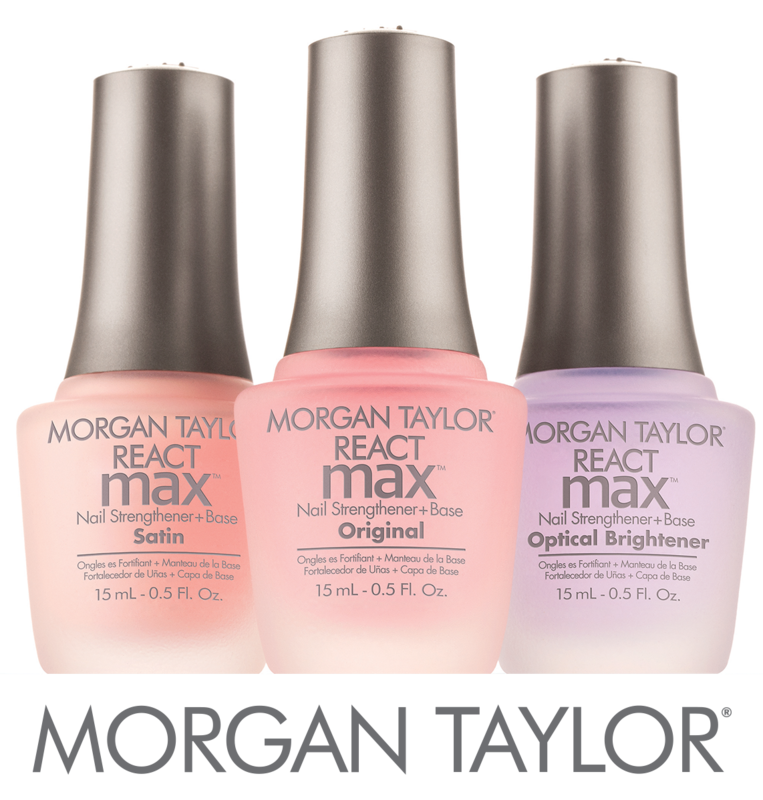 We currently carry Morgan Taylor products. Enhance your appearance by taking advantage of our expertise in waxing and tinting services. Unlike shaving, waxing removes the entire hair, which, with consistent waxing, may then take up to four weeks to grow back. Hair that has been shaved may grow back feeling more coarse and looking darker — But the hair that grows back after waxing often feels softer, over time, than it did before. Men who visit Tranquility Spa & Salon have discovered that getting a massage, facial, manicure or pedicure is a wonderful way to relieve stress and improve overall well-being. Our stylists are experts in men’s cuts and color.